UK scientists working in Antarctica have found some of the clearest evidence yet of instabilities in the ice of part of West Antarctica. If the trend continues, they say it could lead to a significant rise in global sea level. The new evidence comes from a group of glaciers covering an area the size of Texas in a remote and seldom visited part of West Antarctica. The 'rivers of ice' have surged sharply in speed towards the ocean. 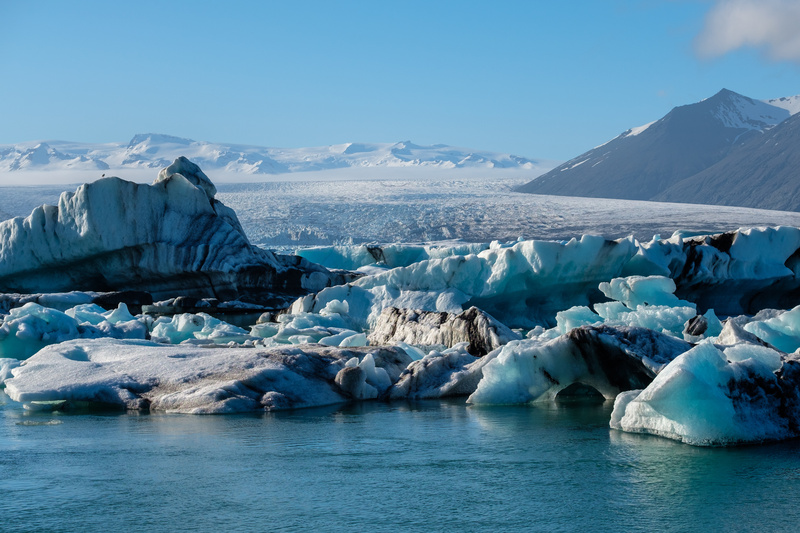 Children find out how the melting of glaciers can increase the sea levels and what the implications may be. - to record water level prior to ice cube melting and use scientific knowledge to predict what the new level will be. - that scientific ideas are based on evidence and will be able to make predictions. - to gather information to make predictions about future global temperature changes.